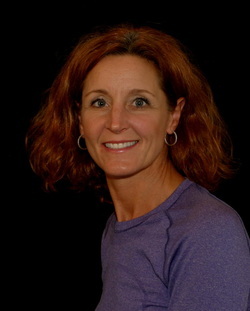 Karen brings a wealth of experience having practiced in a variety of different physical therapy settings. She spent the first several years of her career working with hospital and neurologically impaired patients. In 1994 she was accepted into the Kaiser Hayward Orthopedic Residency where she obtained advanced instruction in orthopedic physical therapy. She has since worked in outpatient working primarily with sports and orthopedic injuries. Having an interest in Yoga she obtained her Certified Yoga Teacher (CYT) license in 2011. Her free time is spent with her children and practicing Yoga.